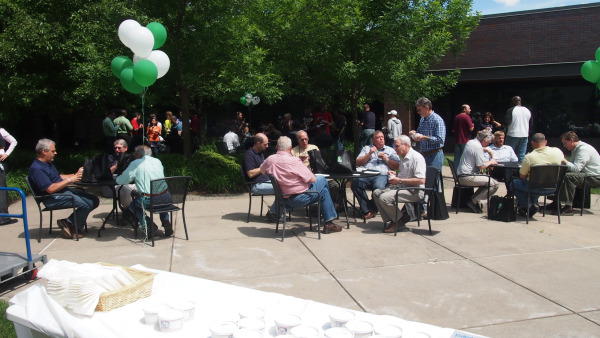 To celebrate Year Two of our global Every Day is a GreenDay initiative— and thank employees for their contributions to improving our environment — our Farmington, Conn. headquarters hosted an ice cream social in its central courtyard on a sunny, pleasant June 5.
ebm-papst facilities around the globe planned the day to coincide with the United Nation’s World Enviornment Day. Our Every Day is a GreenDay program is just one more example of our GreenTech philosophy and how we do business year round. 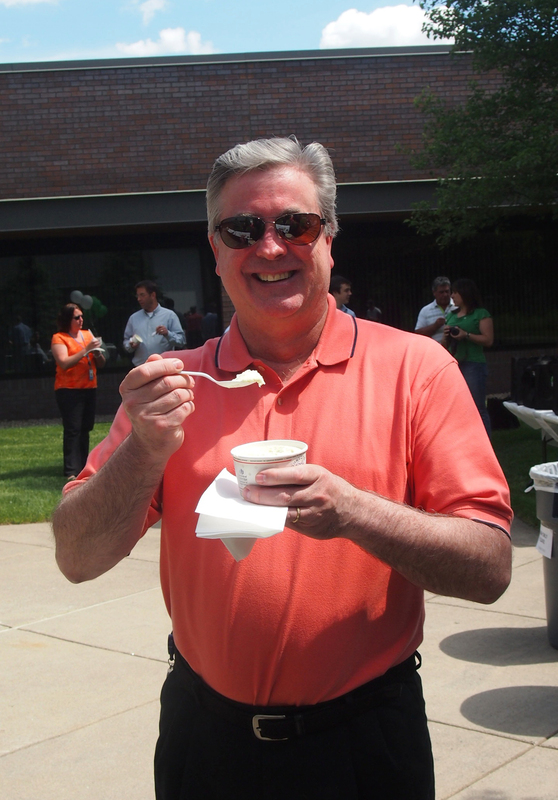 ebm-papst Inc. employees enjoy a sunny afternoon break – ice cream included - in the company’s tranquil courtyard. 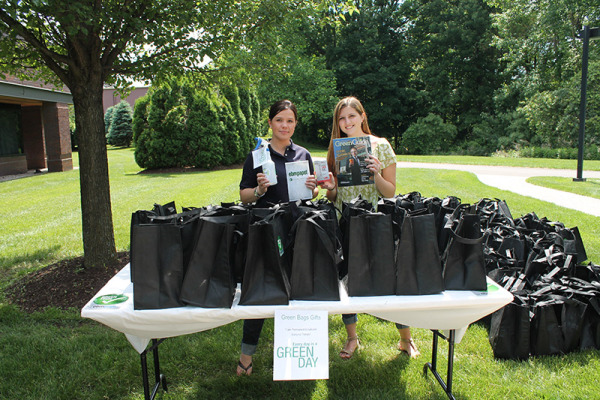 Employees receive gift bags with LED bulbs, a GreenTech sprayer and recipes to make environmentally friendly home cleaning solutions. 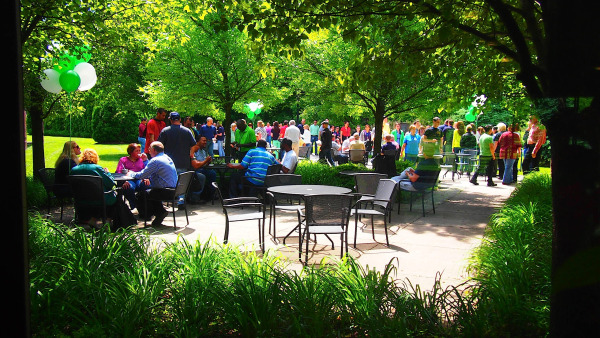 Building on the launch of Every Day is a GreenDay last year, in May employees planted new trees around the ebm-papst campus, did a wetlands cleanup, brought paper to a company-wide shredding event and brought in their old electronics for recycling. Since the company launched its first GreenDay in 2012, Regional Sales Administrator Jessica Chaffin has taken new initiatives to save resources at home and work, including printing fewer documents (or only certain portions of a document), using both sides of a paper and consolidating customer shipments whenever possible. 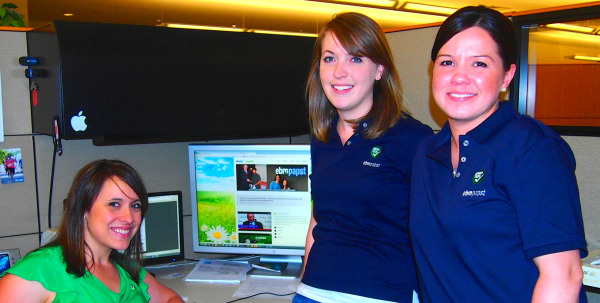 Beginning this month, ebm-papst employees, partners and customers will be able to stay up to date on the company’s year-round GreenDay and GreenTech activities through the new GoGreen website, courtesy of Manager of Marketing and e-business Jamie Perkins, Marketing Assistant Meghan Finley and Media Coordinator Julie Manning. 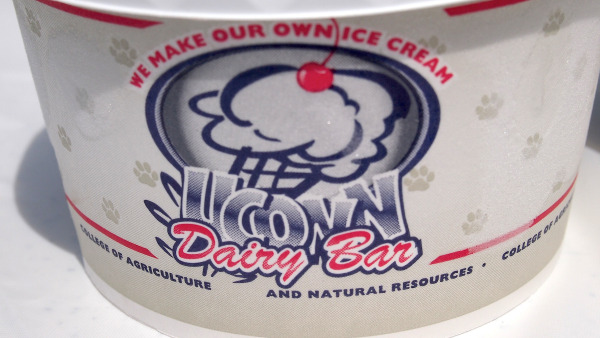 Have an idea for our new GoGreen website? Contact us and let’s talk green!